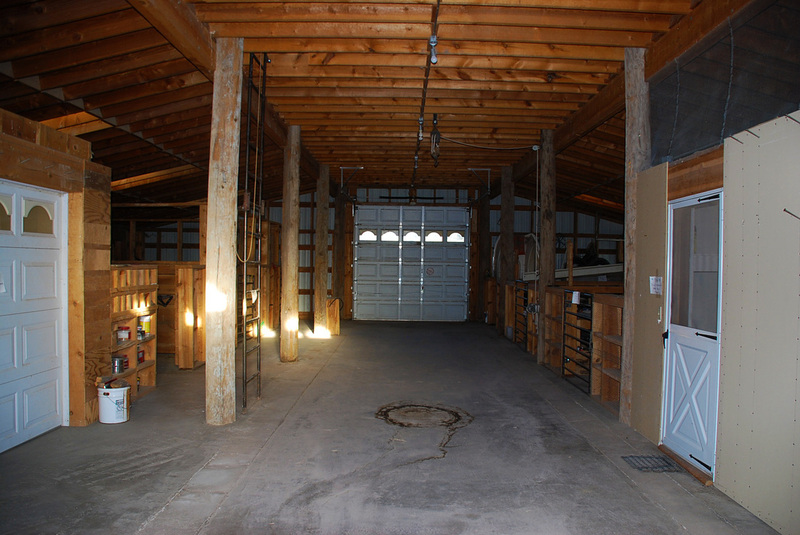 Reduced from $125,000 to $99,900 - SOLD! 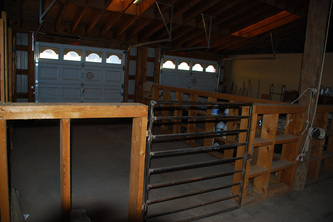 Why not live by your horses in a very nice barn apartment? 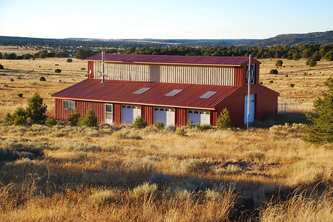 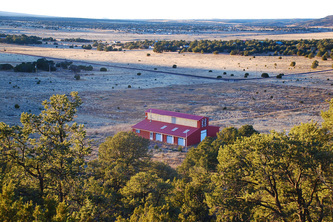 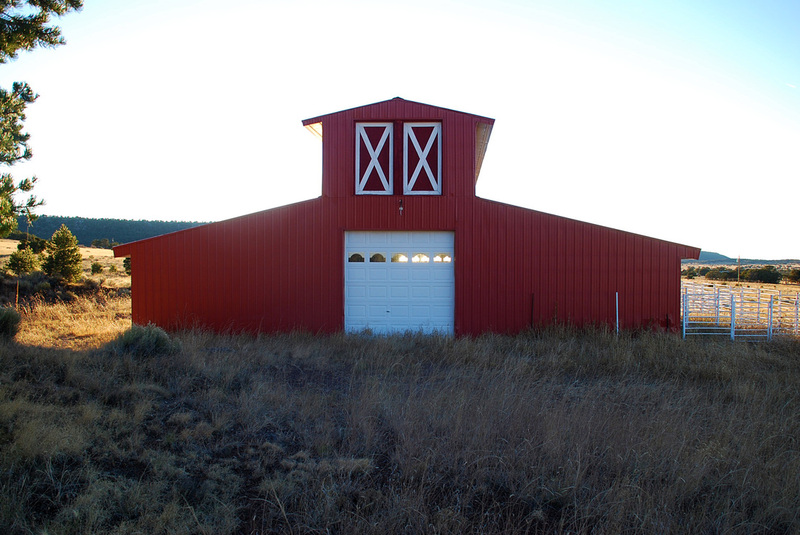 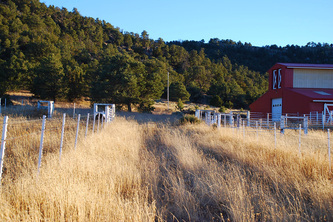 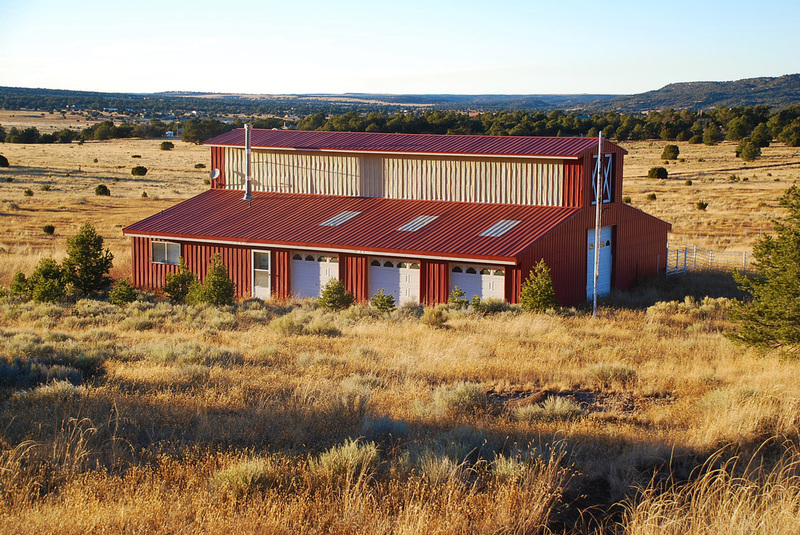 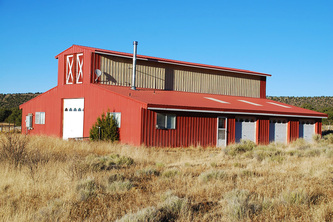 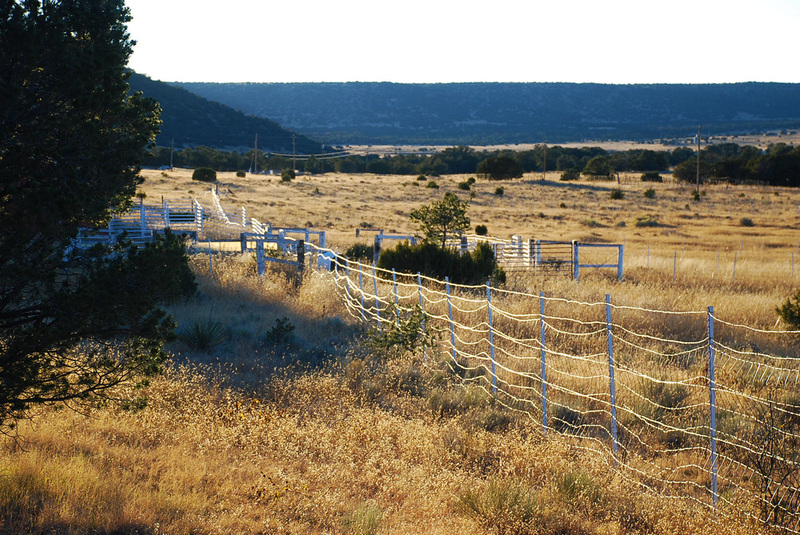 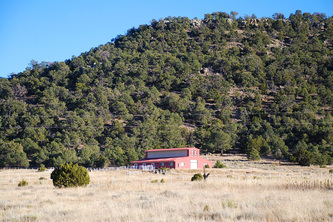 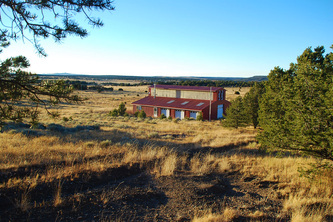 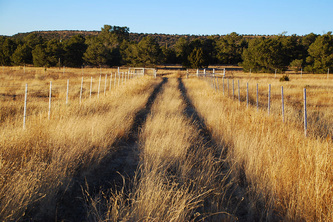 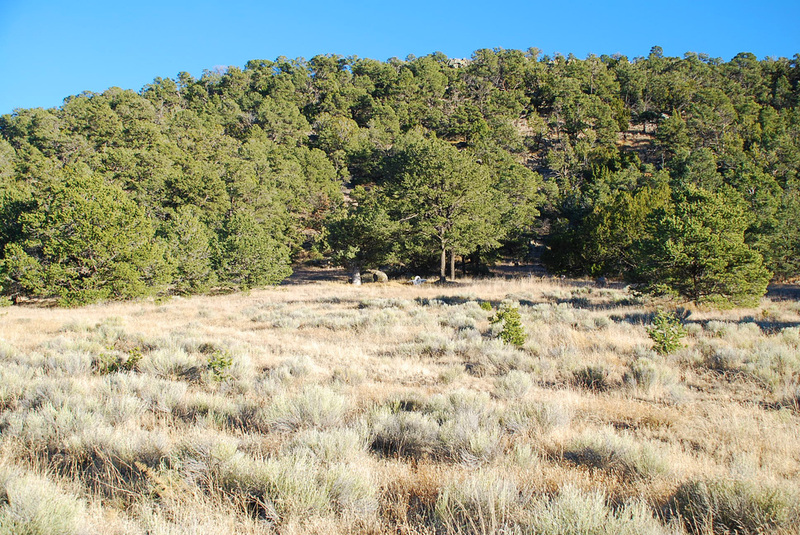 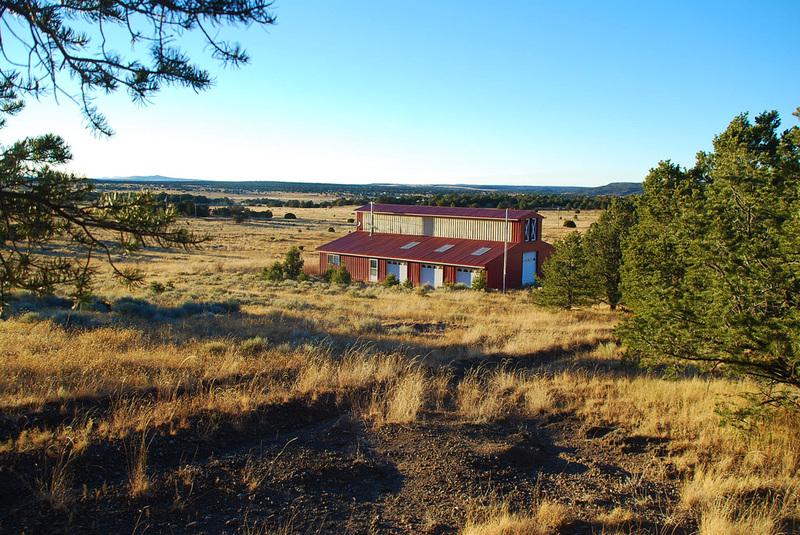 Mike Udall built this steel-clad 50'x60' barn on slab in 1995 on 27.69 very scenic acres only a half an hour drive from Springerville, AZ. 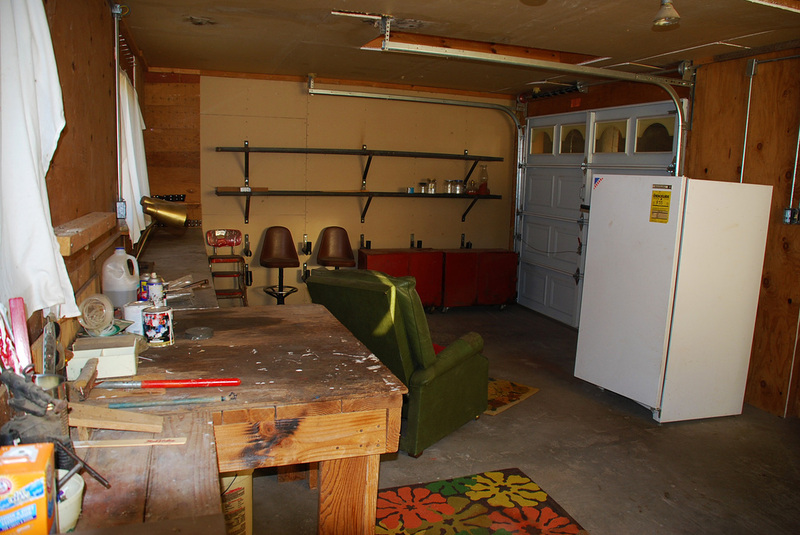 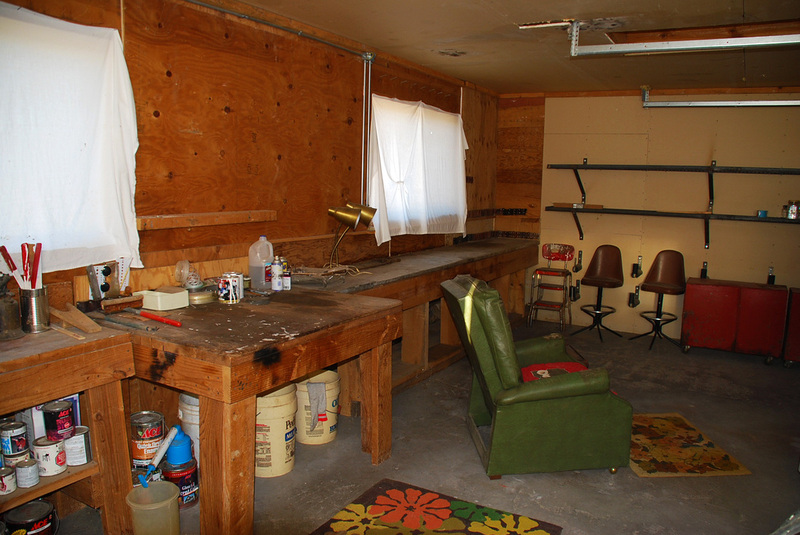 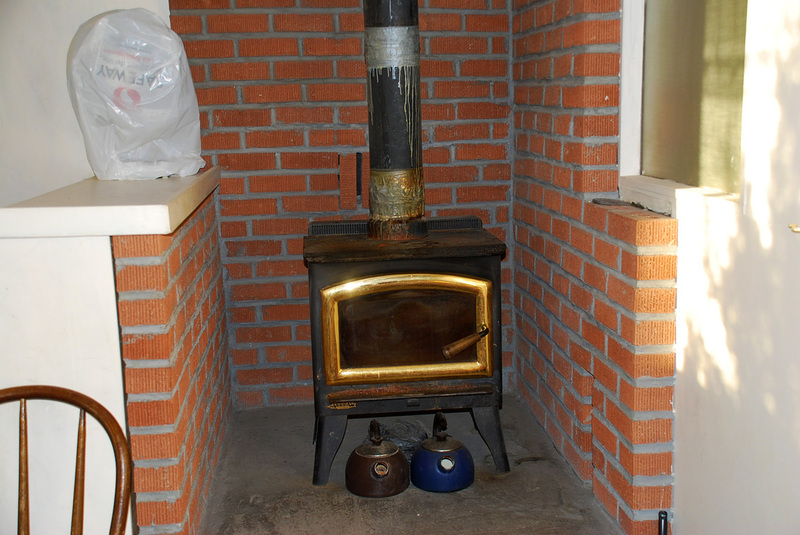 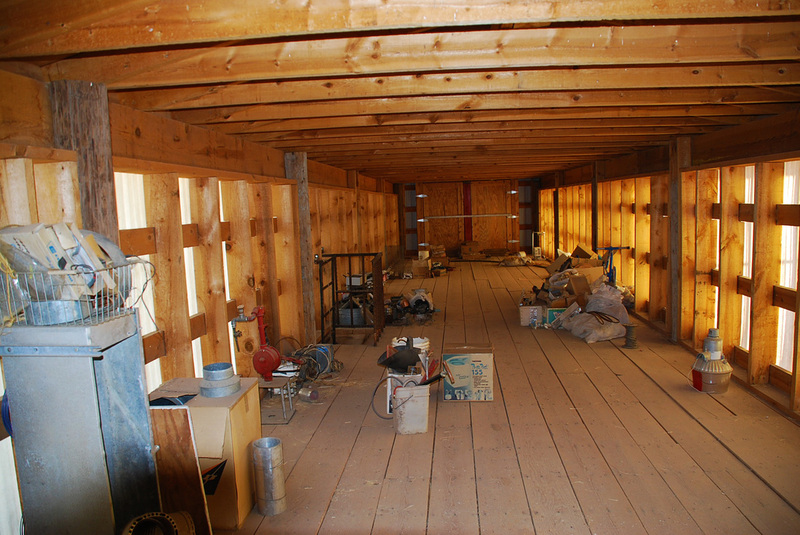 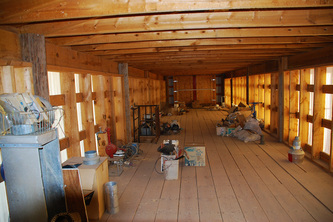 Within the barn is a 432sf apartment with 1 bedroom and 1 bath, heated by wood stove and electric baseboard. 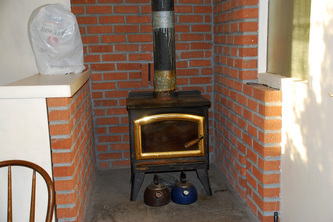 Also included is an approx. 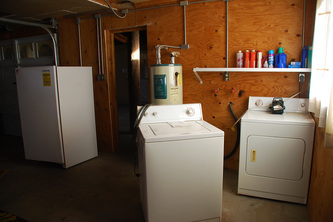 350sf framed-in and insulated shop w/washer & dryer. 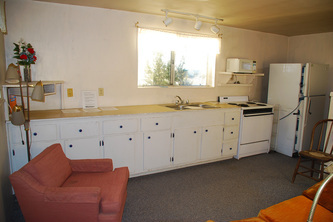 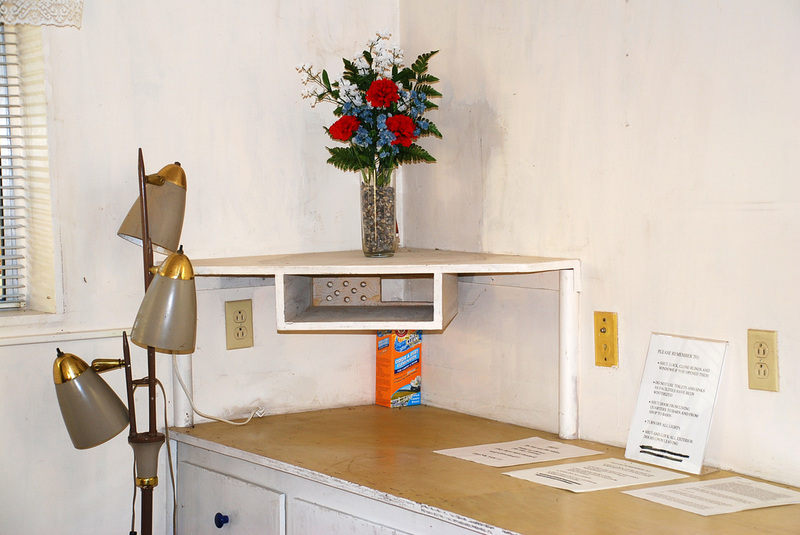 Kitchen includes electric microwave, range/oven & refrigerator. 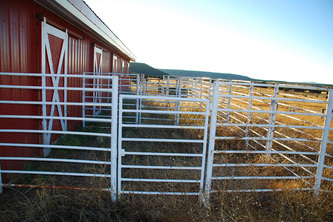 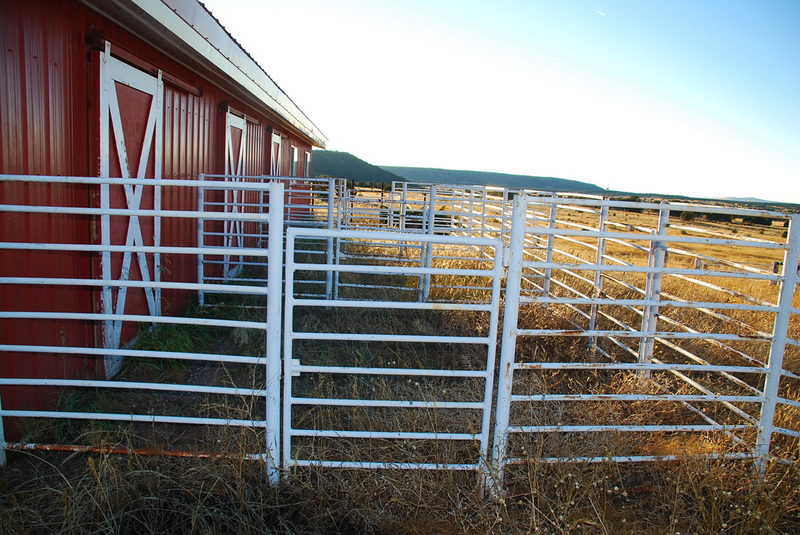 Each end of the barn has a 12' overhead door for easy access, plus there are also 3x 8' overhead doors on one side of barn, and 3 stalls on the other side, each with outside welded steel pipe catch pens. 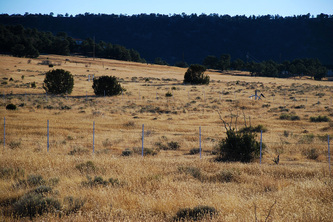 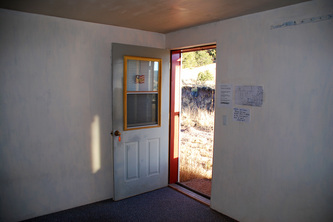 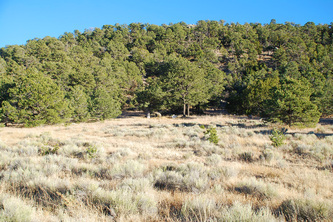 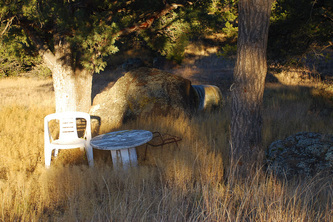 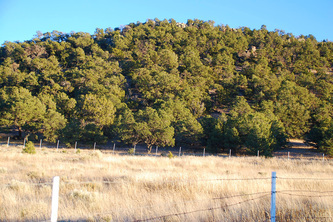 4,000 gal underground water storage tank, community well is less than a mile away, monthly fee is $14.75. 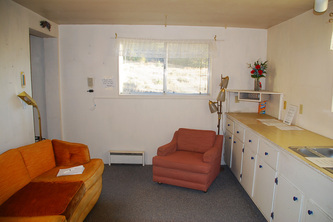 HOA fee is $17.50/month. Electric runs underground to the barn, 3 fenced pastures, grama grass, pinion pine trees all the way to the top of the property’s mountain top with awesome views across the entire farm and beyond! 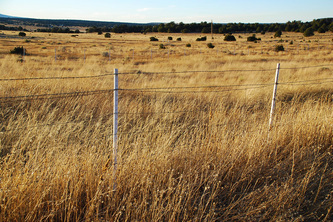 Annual taxes were $648.24 in 2012.